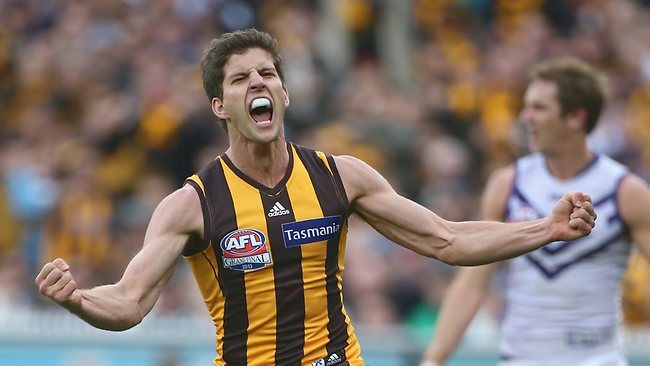 Reasons: Quito are in a good position in terms of defenders, but desperately lacking another captaincy option to compliment Tom J Lynch, enter Ed Curnow. Tomlinson has shown good signs and could be on the way to another club for more opportunities. Reasons: Not entirely sold on McLean as a player, hopeful that we can find a future star at Pick #28. Reasons: With plenty of youngsters coming through, and our 2016 ladder position to think of, it is time to start moving on the older blokes. Mitchell provides more to a side in the premiership window than us, so I was happy to get back Pick #14 we gave up in the Curnow trade. Should find a young gun. 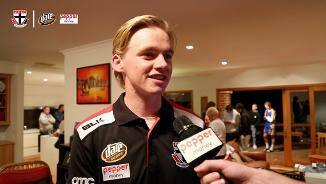 Also think that exchanging Pick #39 for Paul Seedsman is a fair upgrade. 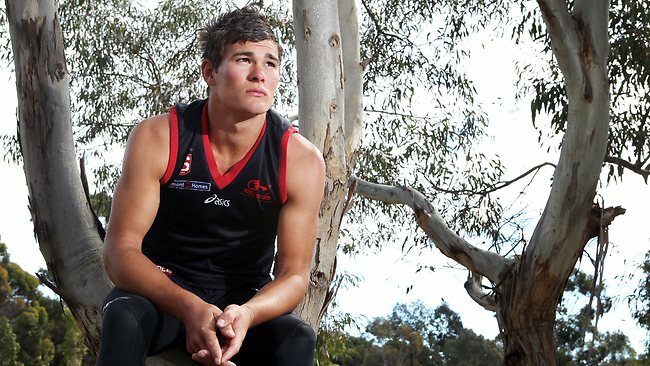 Reasons: This one is heart in mouth stuff, Pick #5 has the potential to find the next beast, and is some top-end talent up this high in the draft. Between Pick #29 AND #41 we should find another good player. 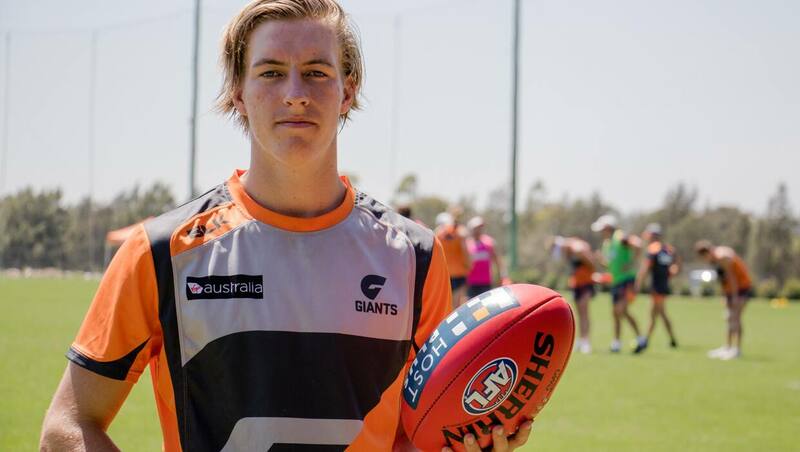 Steele a loss knowing he could be moving clubs, but he hasn't broken into the Giants talented midfield. Thurlow has missed a lot of footy and may struggle to get back in with plenty of changes at the Cats. Finally, Weller has also showed good form inconsistently, but his spot in the Freo side is far from secure. 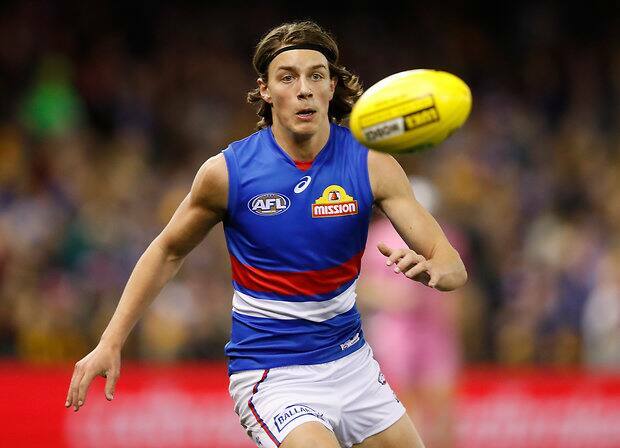 Reasons: With Nic Nat going down, I am satisfied with Lycett and Roughead to do the ruck duties for Quito next year. 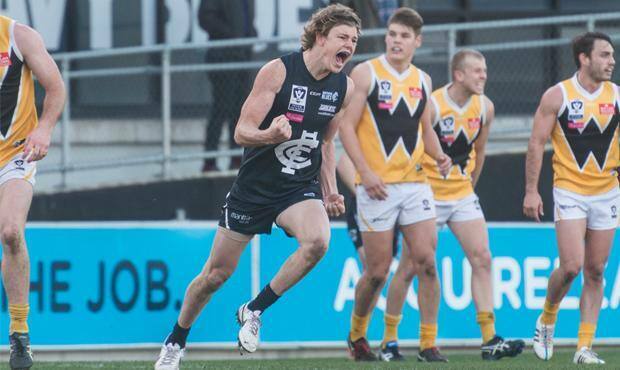 Sandilands doesn't have long, so willing to take a punt on David Swallow. Reasons: Wright and Wingard averaged much the same in 2016, and I am confident that Wright can continue to average in the 80s in the coming years. There is a lot of up and down about Chad, but he does have that somewhat untapped potential we all know about, so receiving National Pick 6 and 48 was a good top up to balance the trade. Reasons: While the end is closing in for Barlow and Simpson, they are both SuperCoach royalty and will be missed. However, I am very excited to welcome two young talents in Phillips and Grigg, along with some great picks, to Quito. Phillips had a breakout year, while Grigg looks set to move clubs and receive more opportunities. National Pick 8 and Rookie 6 should find two guns. Reasons: While an exciting player, Quito fear that Yarran may never return to his best, and that is if he does return to AFL. Again shortening the list, we move up a more than handy 10 spots in the draft order. 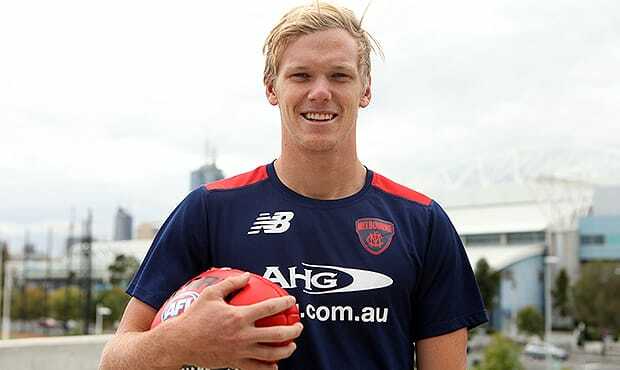 Reasons: Garrick has been a good footballer for a fair amount of time now, but the scores have been dropping off as injuries become more and more frequent. 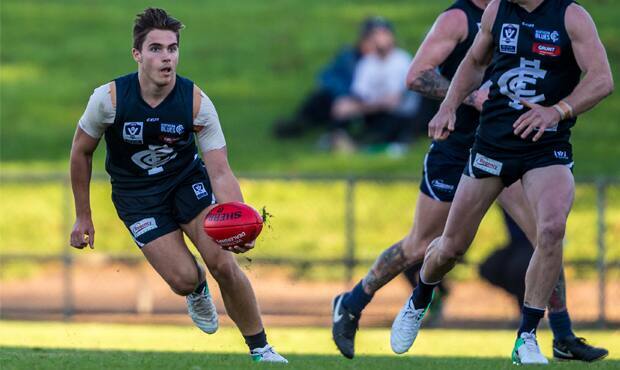 I have a few names in mind for Rookie 10 and hope they will still be there to pick up when it gets to that stage of the Rookie Draft. 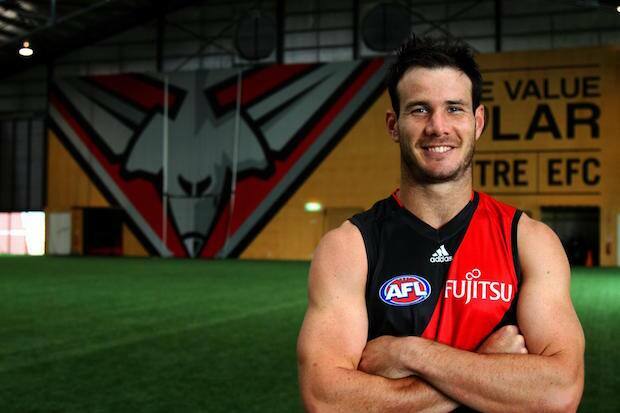 Reasons: We were keen to add to our forward line having lost Wingard, and see Breust as a very nice pick up. 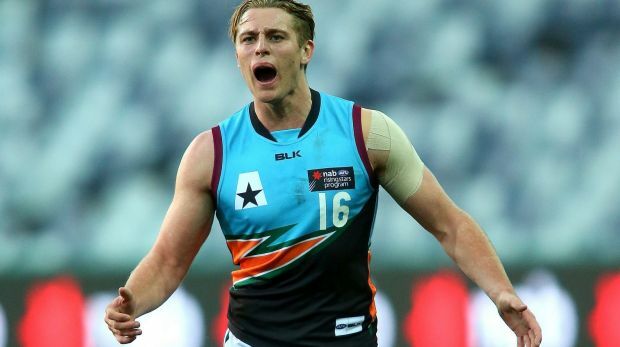 We anticipate that many players currently listed as forwards will lose this position, but are certain that Breust will not, moving him up the pecking order in terms of the top SuperCoach forwards. With a number of high draft picks, we could afford to lose Griffen, knowing that our youth will eventually come through and fill the void in his position. We were also happy to give up one of our many top picks to secure two emerging talents in Towers and Williams, who, with opportunity, should develop into good players for their sides. Reasons: We really rate Haynes as one of the best young defenders in the competition. 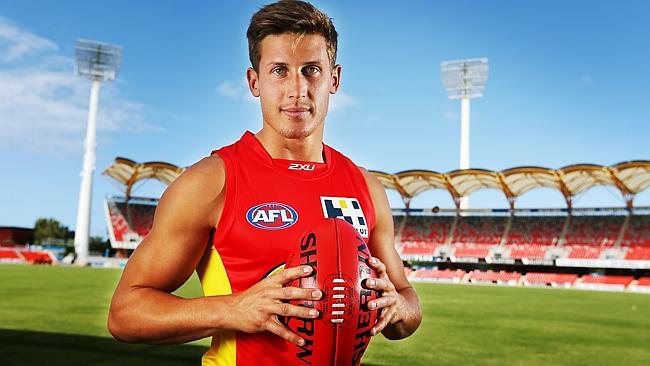 Giving up our early second round cost is a price to pay, but we are confident that he is worth it given he is already averaging 84 SuperCoach points with, we believe, further room to improve. 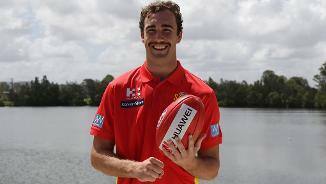 After a slow start to the season, new recruit Seb Ross got straight into his work, continuing on from a breakout season in 2016. Seb became the reliable captaincy option for the Quetzals, producing 13 tons over the year. 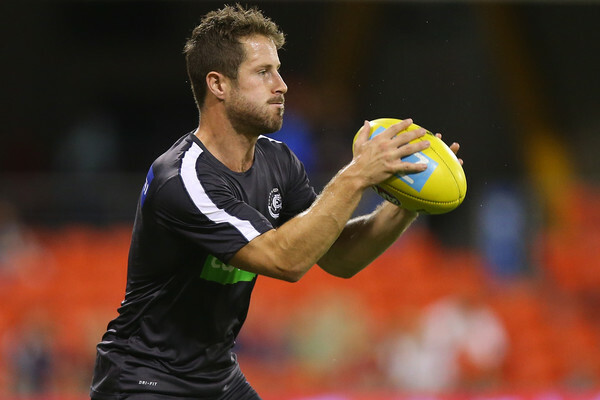 His monster score of 151 in Round 16 was a career-best, and contributed to a season average in the triple figures. Quito staff are keen to see the 24 year old midfielder continue to improve in 2018 and beyond. Reasons: Allison broke into the Lions line-up at the back end of the 2017 season and showed quite a bit. We were happy to pick him up for one of our veterans nearing the end in McVeigh. Reasons: Lipinski is a coaches' favourite who got a taste of AFL action in the final round of 2017. 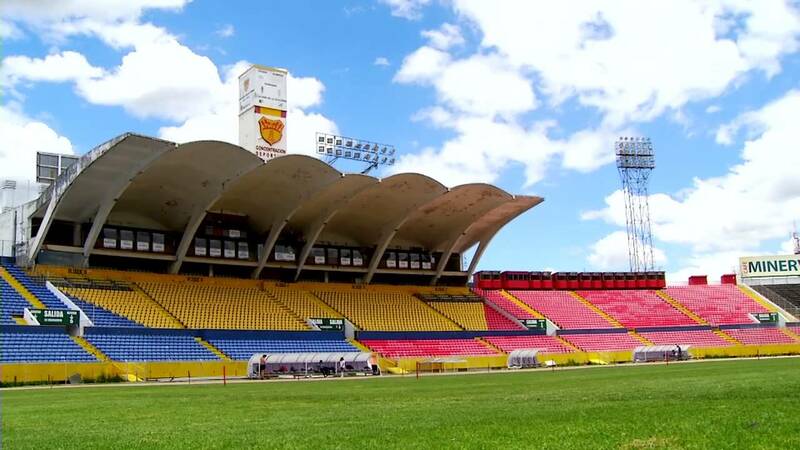 Pat is a young gun who is destined to have a long and fruitful career with Quito. 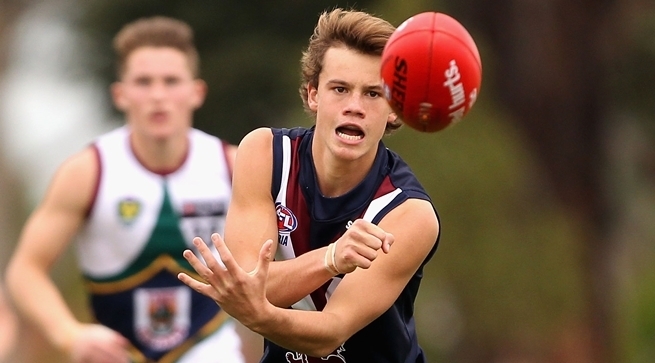 Reasons: Moving up the order in the National Draft, and assisting the sizing of the list. Reasons: The Quito midfield needed to be strengthened, and by adding Polson we feel as though we have gained a key piece to doing so for the future. With time, we expect Cam to develop into a Best 22 footballer and an important part of the Quito side.